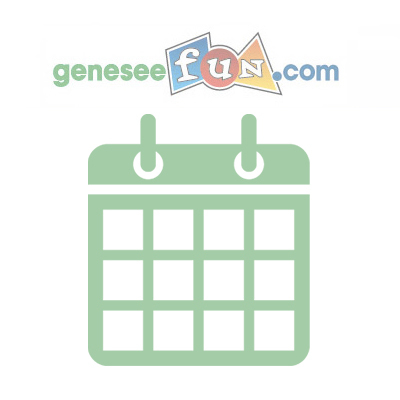 The Flint Children’s Museum is a hands-on museum geared towards children 0-8 years old. It’s the perfect location for your next birthday party, school group, or parent group get-together! The Flint Children’s Museum is also available for private rentals after hours, so consider us for your next business event! 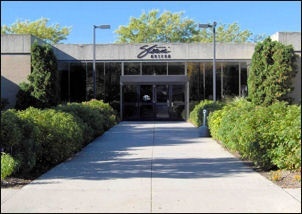 Regional history, historic automobiles and hands-on science are major features of the Sloan Museum. Dramatic settings, video programs and hundreds of artifacts and photographs portray the area’s tumultuous 20th century history in the Flint and the American Dream exhibit. Traveling exhibits fill the Temporary Gallery with a variety of educational and entertaining displays year-round. The Buick Automotive Gallery presents major automotive exhibits featuring vehicles from the Sloan fleet of over 80 Flint-built automobiles. 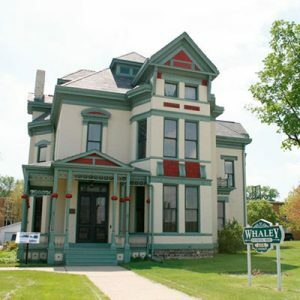 Historic house museum preserving the Whaley family legacy and nineteenth century Flint, Michigan. Join us for the 2019 Season! ​Come see the restored house in all her glory!